FULLY FURNISHED 2 Bedroom Apartment in the Heart of the City! Designer apartment in the heart of Melbourne’s CBD located off Little Lonsdale Street. 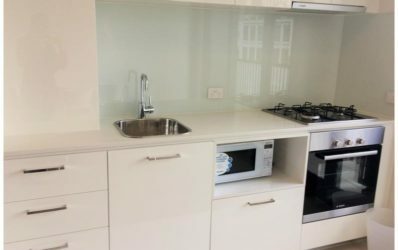 Enjoy luxurious city living in this city apartment on the 24th level, conveniently located a minutes walk away from Melbourne Central, Bourke Street Mall, GPO, Chinatown, Hardware Lane, Victoria Market and Melbourne’s Universities – Melbourne University and RMIT.